2017-18 President’s and Committee Report | Community Alliance S.A. Written for the Community Alliance SA Annual General Meeting 22 11 2018, held at the Box Factory, 59 Regent Street, Adelaide SA. We produced the Community Alliance SA “Asks” Platform document ‘Have your Say’ and sent it to all MP’s and MLC’s and the media. We held a Rally on March 4, 2018 on the steps of SA Parliament House when speakers included Vickie Chapman MP, Professor Warren Jones, Mark Parnell MLC, Kelly Vincent MLC. 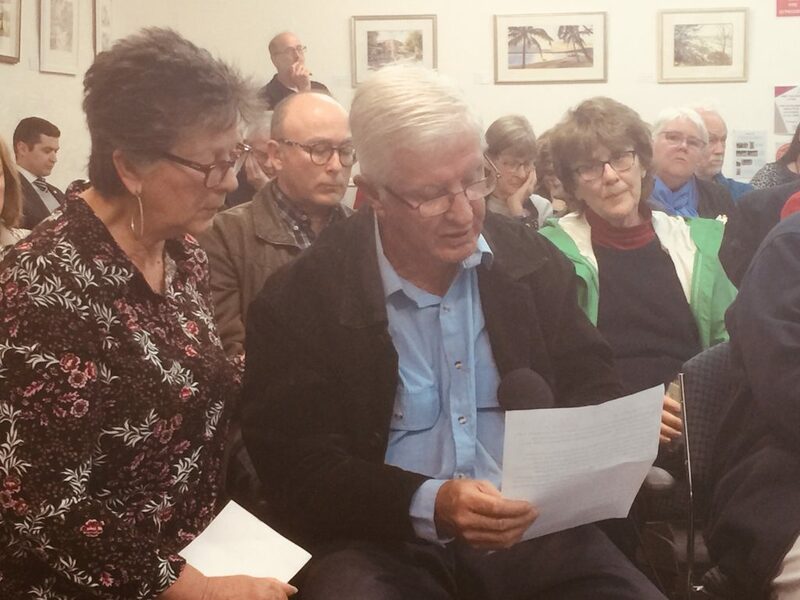 During the year Holdfast bay Residents Association and Oppose Glenrose Hi Rise have joined the Community Alliance Sa and we welcome then and are looking forward to working together. 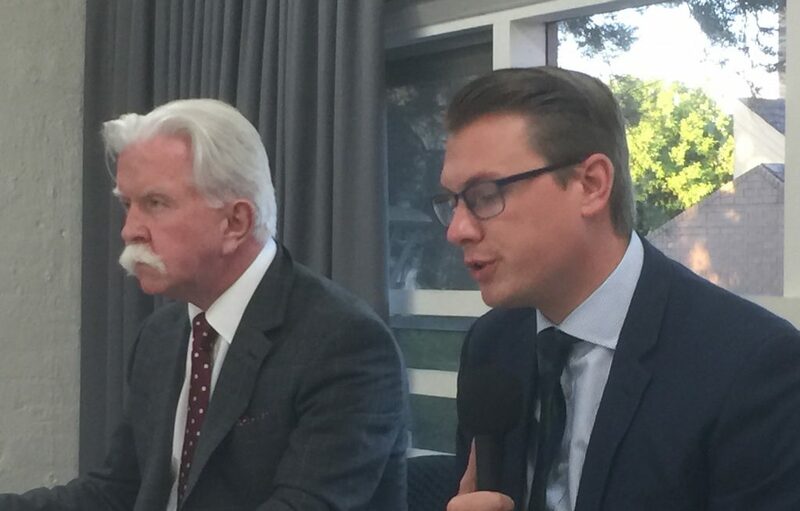 The Community Alliance SA has held three general Meeting during this year and we had Tony Piccolo MP, Shadow Minister for Planning and Frank Pangallo MLC as our Guest Speakers and Planning Minister Stephan Knoll at our AGM on 22 November 2018. In addition, your Committee met six times during the year. There is a lot of work to be done. 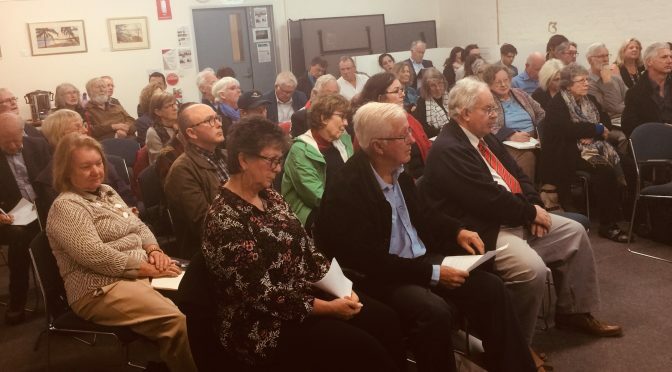 The SA Community want genuine Community Engagement where it really matters – on assessment as recommended by the Expert Panel on Planning Reform. The previous government and the current government both voted against this proposal when the new planning Bill was debated in the SA Parliament. The Community Alliance SA is committed to changing this. Urban infill and Heritage are major concerns to the SA Community. We want good development in all our suburbs and do not want 4-6 story blocks of apartment buildings scattered in residential locations. These inappropriate building are popping up like mushrooms. We believe that this is NOT good planning. Have we been consulted? Absolutely not. Likewise, preserving our Heritage suburbs is crucial. We do not want our Heritage bulldozed by greedy developers. Heritage is what defines Adelaide and people from all over the world come to see our Heritage buildings in our suburbs. Besides that, we love our Heritage suburbs and those who live in these delightful homes, love living in them. The Environmental Resources and Development Committee are meeting on Monday 26 November 2018 and will continue to hear evidence at the Heritage Inquiry. The Community Alliance SA have been invited to appear before the ERD Committee and our Committee member Carolyn Wigg will be heard. We all want appeal rights that allow us to challenge developments that adversely affect us. Thus far we have very limited and too narrow rights of appeal. This has to change, and the Community Alliance SA wants the PDI act changed to accommodate appropriate appeal rights that work for the people of SA and not just the developers. The Community Alliance SA has come a long way since we began seven years ago in 2011. We are now recognised by the government and Department of Planning Transport and Infrastructure. In addition, the Community Alliance SA has a voice at the Ministerial Community Engagement and Sustainability Committee. The immediate challenge for us is to find a new President and Secretary and additional Committee members. This is a great challenge. Who is up for it?